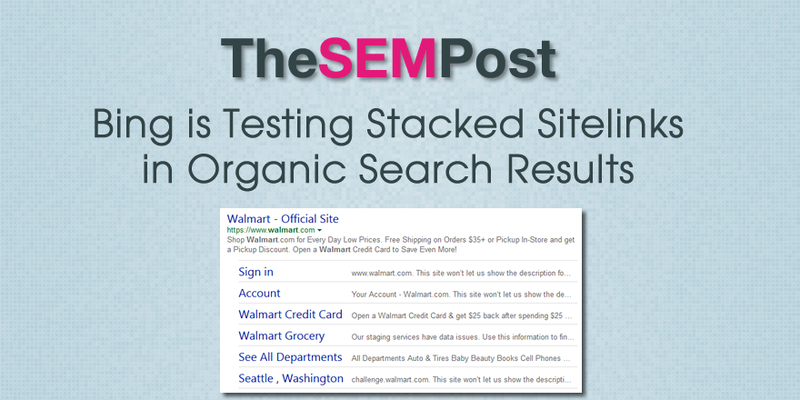 Bing is running an interesting test for sites with sitelinks. Instead of the usual two columns of sitelinks and descriptions, Bing is testing a stacked version that runs across the entire width. Even though this style catches the eye initially, it is actually much harder to quickly skim the information. 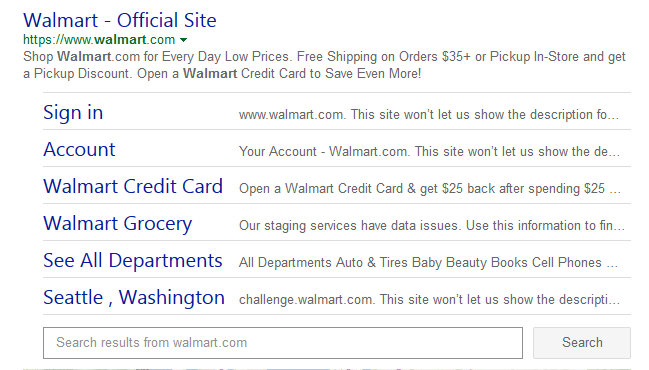 Also, the description for the sitelinks awkwardly cuts off, and is for every example of this style of sitelinks we saw. 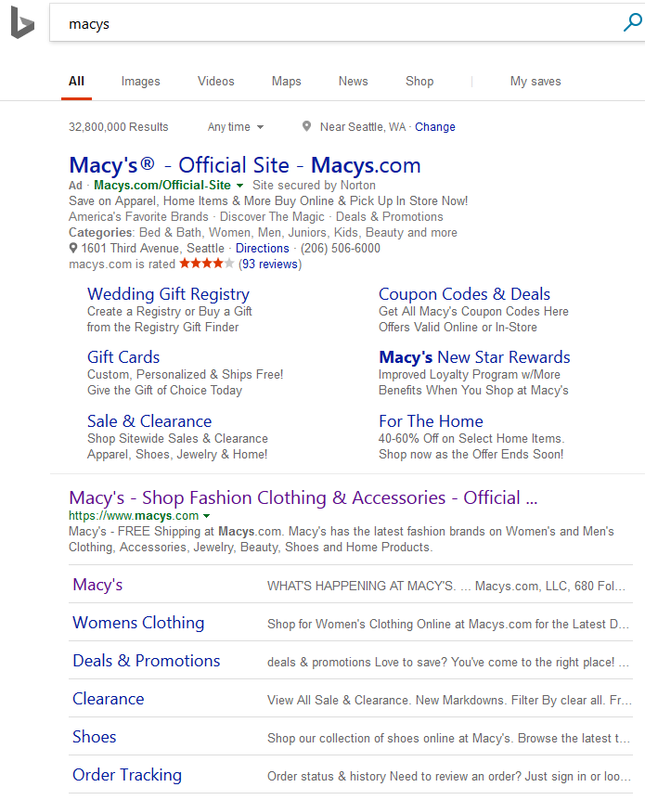 It doesn’t appear to be impacting Bing Ads sitelinks at all, only the organic non-paid search results. 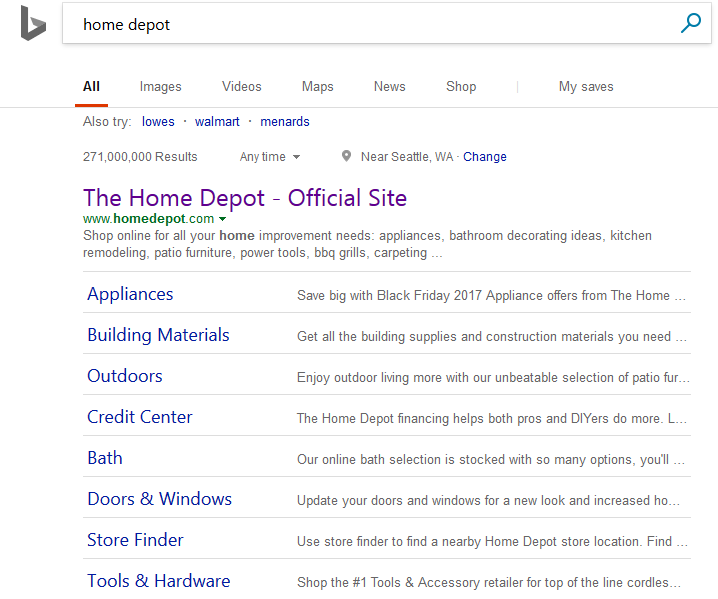 Here is an example with both a Bing Ads ad and an organic listing for the same site, with two different versions of the sitelinks. This does seem to be a test and I have spotted it off and on since late last year.